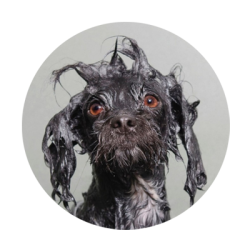 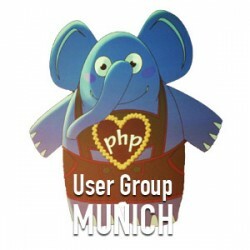 Over the last couple of weeks I did a talk about Codesmells and Refactoring at the International PHP Conference, the PHP user group Dresden and the PHP user group Munich. 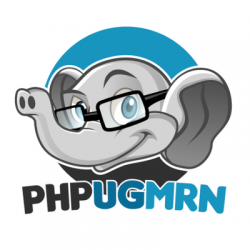 Yesterday I gave a talk at the PHP User Group in Mannheim. 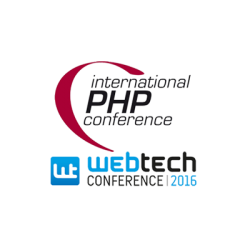 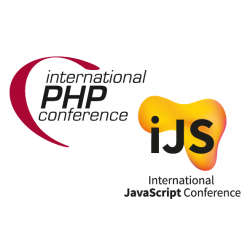 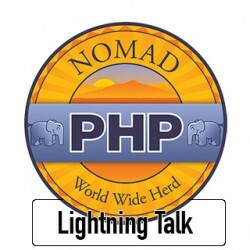 This week I gave two talks at the International PHP Conference & webtech Conference in Munich.